Dave Attell Archives – Let's Talk About Sets! 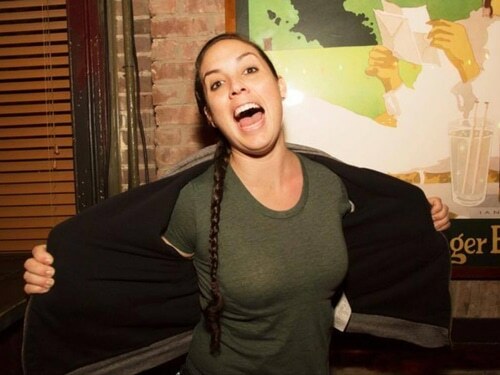 Caitlin Peluffo is a machine gun of audience-loving funny, a “lovable loose cannon." She’s a Wonder Woman at working with audience energy, so this episode is dedicated to “ENERGY." Caitlin is so funny and endearing that the three comedians laughed and joked their way through this entire recording.